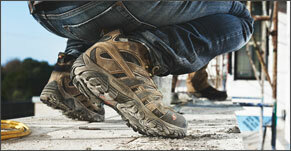 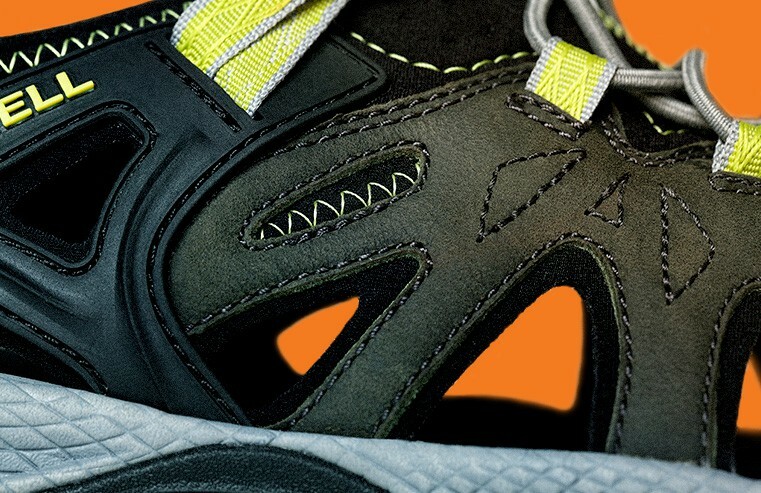 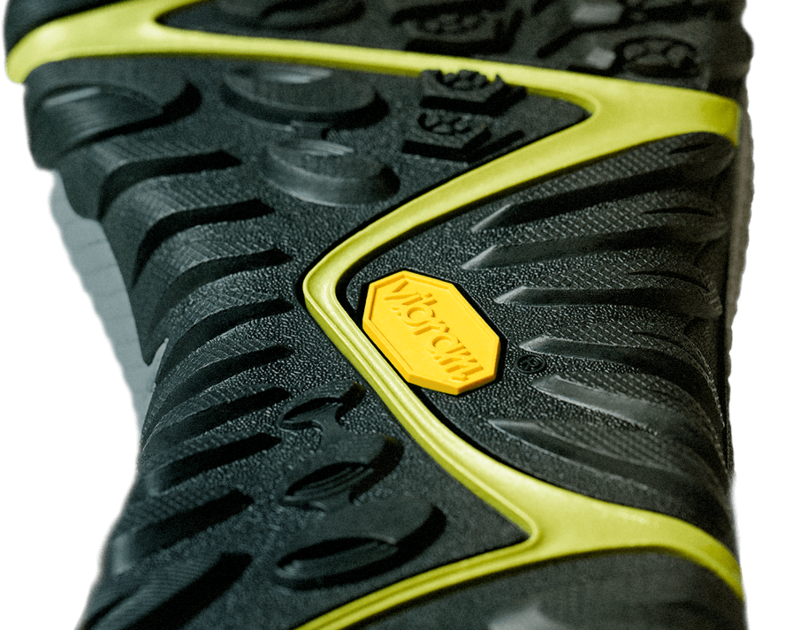 Durable Vibram® outsole with water channeling design keeps you upright on wet surfaces. 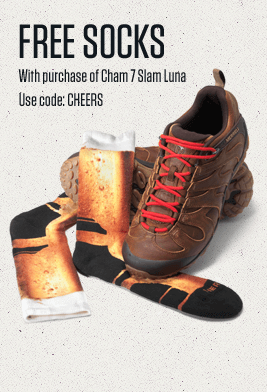 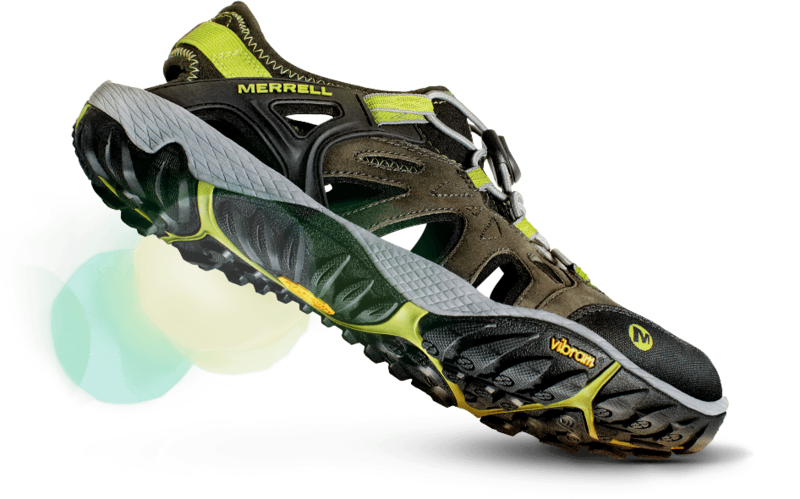 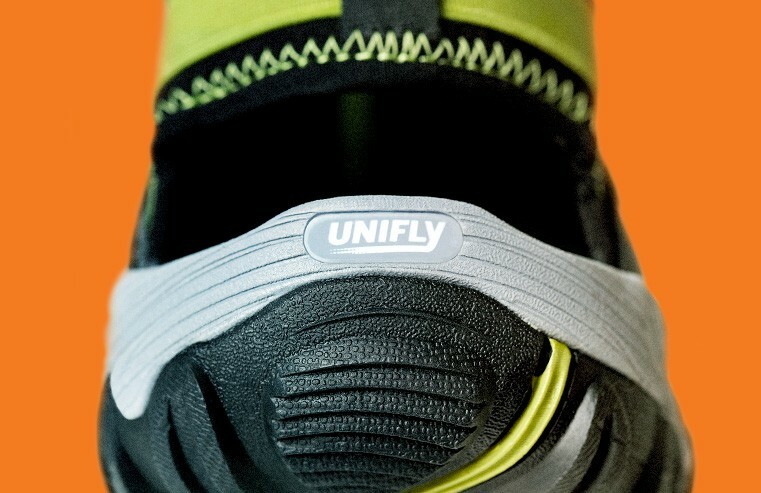 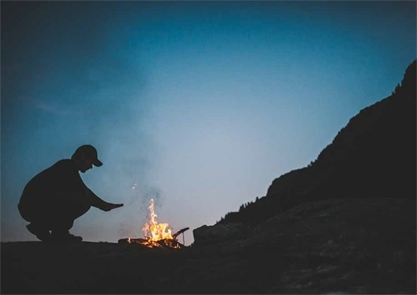 UniFly™ midsole connects you to the trail, protects you from the terrain. 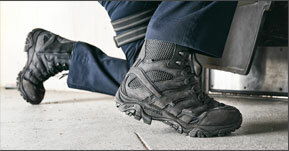 Adjustable bungee cord lock-lacing system transitions in and out of water with ease. 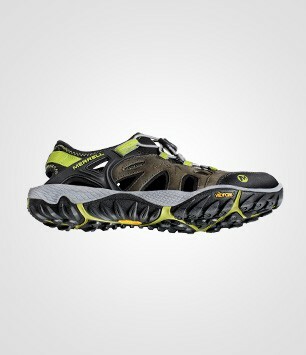 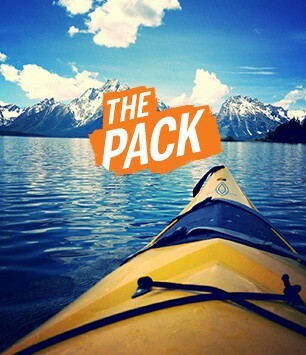 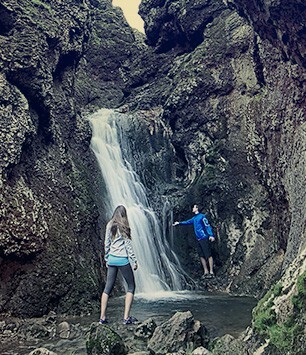 Gear that's built to get wet.